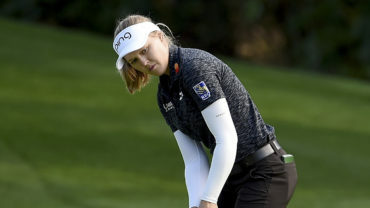 LAKE BUENA VISTA, Fla. – Lydia Ko could only think about the putts that didn’t go in, perhaps because she was used to making so many. 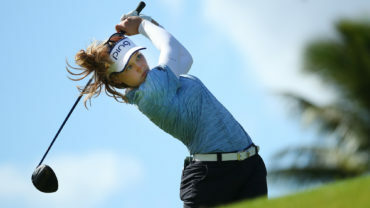 Ko ran off four birdies on the front nine Saturday for a 30, and it was enough to carry her to a 5-under 66 and a share of the lead with Eun-Hee Ji going into the final round of the season-opening Diamond Resorts Tournament of Champions on the LPGA Tour. Ji also was hot early, and a pair of birdies early on the back nine gave her a 66. They were at 13-under 200. 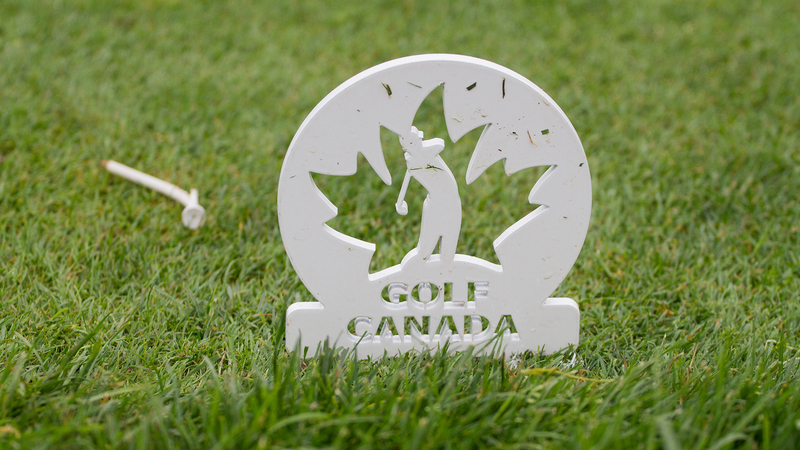 But the big story for Canadian golf is Brooke Henderson. 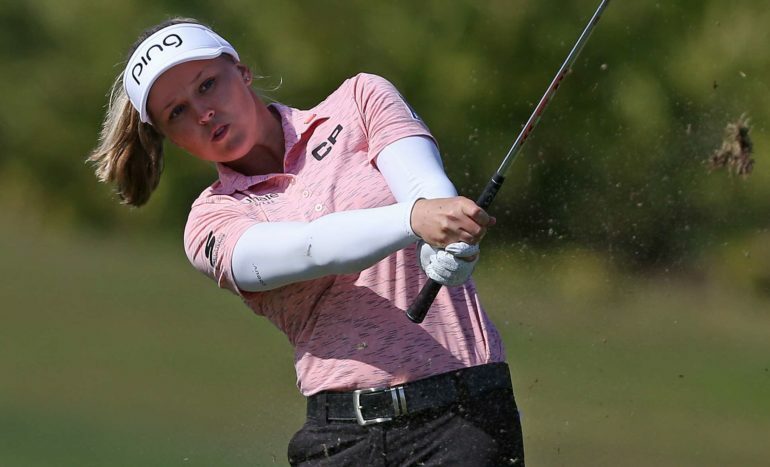 The Smith Falls, Ont., native was poised to make it a three-way tie at the top until she made bogey on the par-3 closing hole for a 69, leaving her one shot behind. “Hopefully things go my way, but it’s really cool to be in this position going into Sunday,” said Henderson. 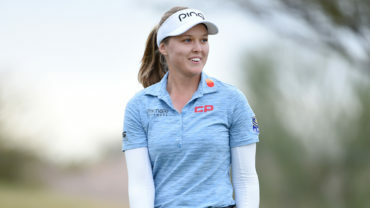 With seven LPGA victories, Henderson entered 2019 one back of the all-time win record by Canadian professionals held by Mike Weir, George Knudson and Sandra Post. She’d tie the record with a win Sunday. The LPGA Tour season opener is limited to winners each of the last two seasons for a $1.2 million purse. It also includes a 49-player field of celebrities and athletes competing for a $500,000 purse. Former Atlanta Braves pitcher John Smoltz had 39 points in the modified Stableford format, giving him a four-point lead over retired pitcher Mark Mulder. Mardy Fish from the world of tennis was five points behind. There are eight different countries in the top-10 heading into Sunday’s final round of the #DiamondLPGA. The forecast for the final round was cooler temperatures in the upper 50s and 20 mph wind with gusts even stronger. Henderson hopes that works in her favour.